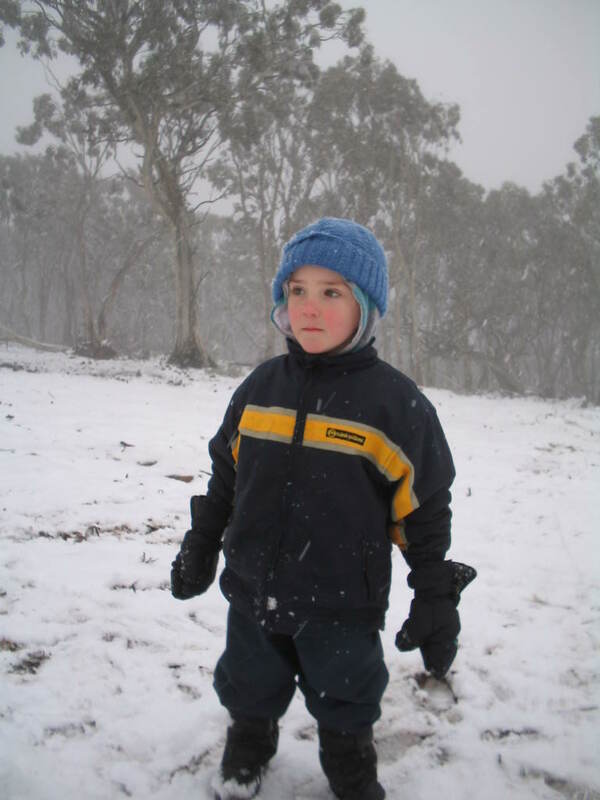 Hypothermia can be preventable if you are prepared while you travel around Australia. Every couple of years we read in the Australian newspapers about people getting stuck in the snow or lost in the victorian High country. 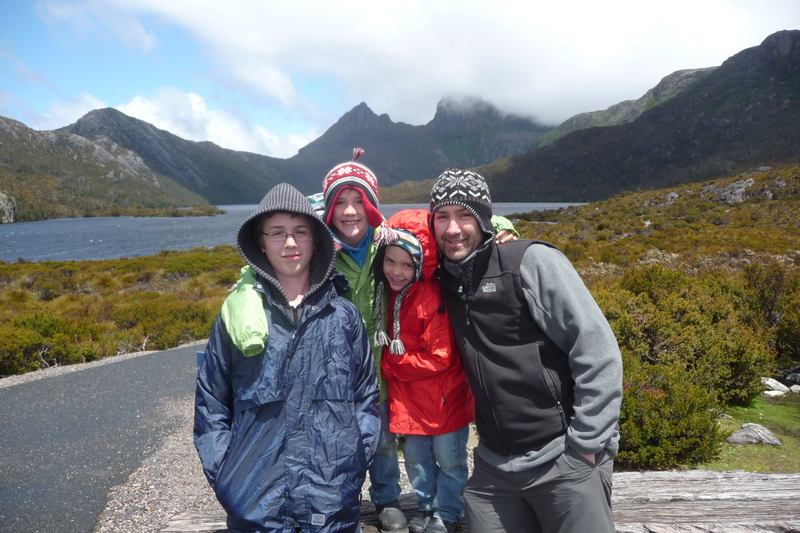 There are areas in Australia where its easy to suffer from hypothermia such as traveling in the Australian Alps or the Tasmanian Wilderness unprepared. Even the deserts in Central Australia get down to 0 degrees Celsius in winter. Hypothermia is the dangerous lowering of the body’s core temperature and can happen when you’re wearing inappropriate clothing in a cold environment, being inactive in a cold environment or finding yourself in an extremely cold environment ill prepared. Hypothermia can be exacerbated by being wet, exposed to wind or loss of blood. Personally, I would be more worried about the loss of blood! 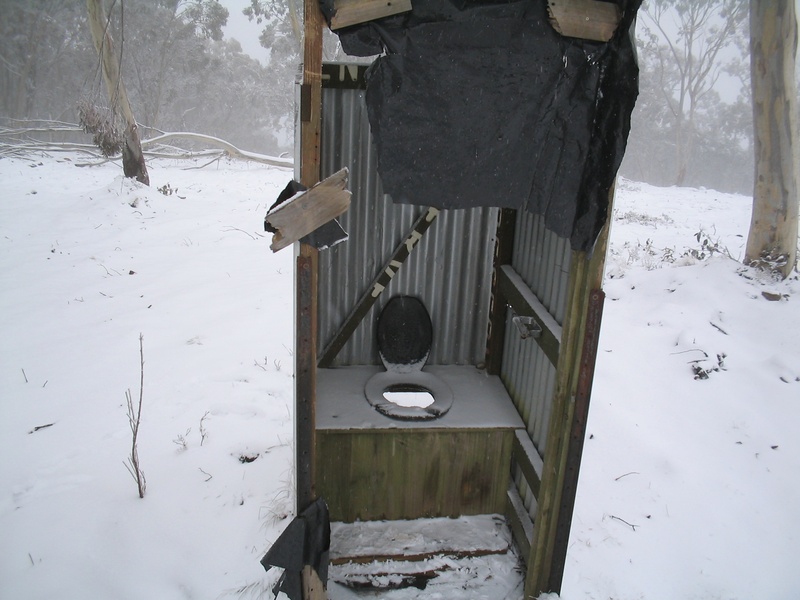 This photo below was taken when we got stuck in the Victorian High Country. Even though we had to sleep in the snow, we had a warm fire and sleeping gear to get us through the night. Note the swag under the rear of the car and a tarp over us to keep the snow from falling on the swags. Ashley, 10 at the time slept in the warmth of the car and out of the wind while my brother Tim and I slept in the swags on the ground. The main heat loss areas on the body are the head, neck, chest and the groin and are important to keep warm. I’m not sure how the groin becomes cold unless its unfortunately dunked in freezing cold water (ever swam in the high country creeks?!!) but its important to keep the head and neck warm in cold weather. As the body cools down, there is reduced blood flow to the feet, limbs and face and this will be the first place where the person will begin to feel the early signs of hypothermia. Most people wont notice the early signs until they become weak and disorientated. Prevention is much easier than cure so being prepared is vital. Ensuring you take warm clothes, eat well, stay dry and not falling overboard while doing a Sydney to Tasmania Yacht race will minimise the risk of hypothermia. If a person in your group develops early signs of hypothermia, get them dry and warm as quickly as possible. Do not give alcohol to them or rub their limbs to warm them up. The best idea if possible is to put them into a good quality sleeping bag fully clothed ensuring that their head is covered. 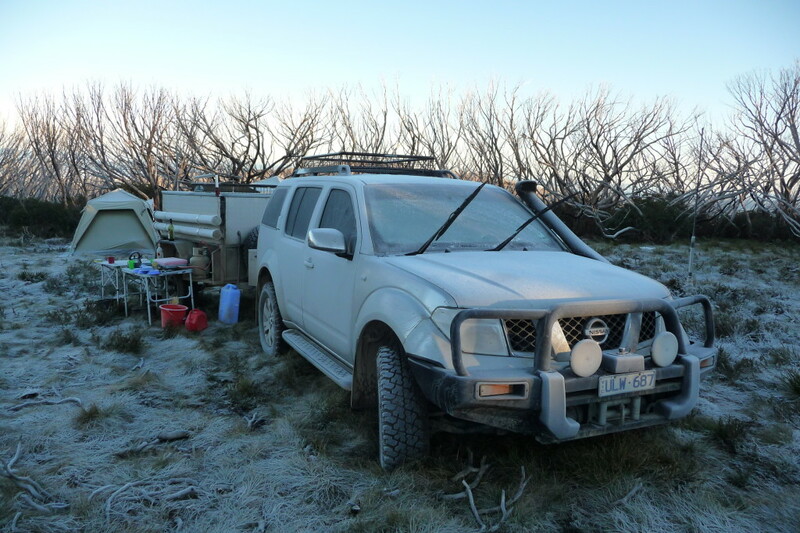 During a trip across the Baw Baw Plateau many many years ago, our ill prepared group of Year 9 students found ourselves in the middle of a blizzard that dropped 10cm of snow on the ground. We set out in calm weather with blue skies that developed into wind and rain by early evening. The light of the morning after a cold sleepless night displayed 5cm of snow and a centimetre of water in our very cheap tent. All my bedding was wet however I was lucky enough to find that my clothes were dry. Others weren’t so lucky. We set off for the shelter at Mushroom Rocks, however the trip was interrupted when one the students developed hypothermia. The teachers stopped the group, put up a tent, added another layer of clothes on the student and stuck him in the tent wrapped in a sleeping bag. Lucky for him, our English teacher was happy enough to join him in the tent to keep him warm. He later confided in me that he was hoping the 25 year old French teacher joined him but it wasn’t to be and had to be happy with the 50 year old English teacher. A few of us made our way out by following the winter snow poles on the track to the car park to get help. Due to the high winds, the rescue helicopter couldn’t fly in so the SES and Police Rescue hiked in and carried him out. A few hours later, most of us were on a warm bus travelling back home while Glen, the hypothermia patient was recovering in hospital. Were we prepared? We could have watched the weather forecast a bit closer and then prepared with adequate clothing. We could have simply cancelled the trip because of the weather risk. Times have changed now and everyone is a bit more safety aware. Last year, Ashley, then in Year 11 took a similar path across the Baw Baw Plateau and found themselves in unfavourable weather. With modern weather technology, they wisely turned around and cut it short. I know for a fact that Ash was more prepared than I was 25 years ago and could have done the trip easily. However safety was priority and they returned home. These days, we are a bit more aware of the dangers of cold exposure.